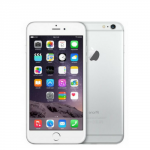 With the Superbly JetPack 8000mAh Powerbank you will have enough for an average of 4 full charges. 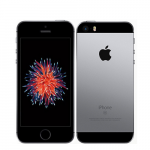 Perfect for a quick top-up or in desperate need of rescue from an overused or dead smartphone or tablet battery? 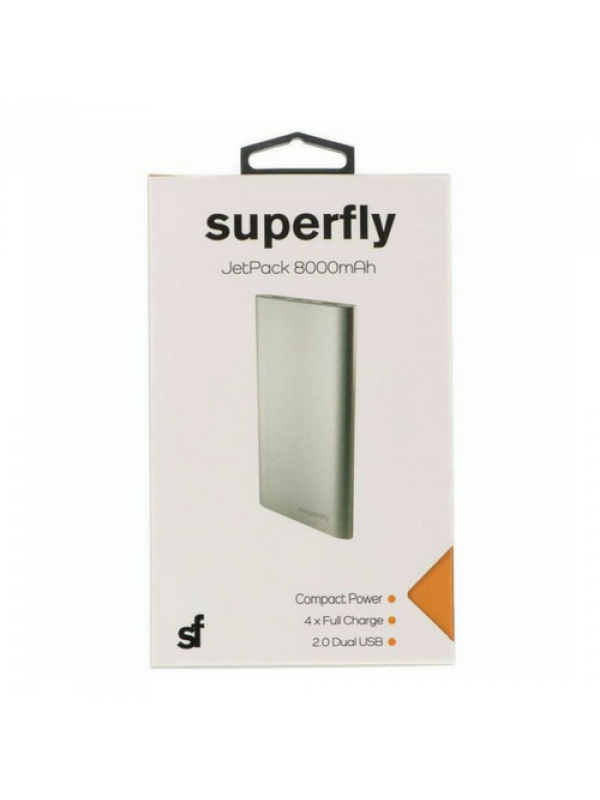 The slim profile Superfly Jetpack powerbank 8000mAh is your go-to portable power solution. 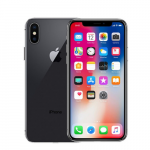 With 2 x Output ports to charge 2 devices at once using a Micro USB Cable and a 7 hour recharge time this sleek device will get your cellular products through the day. 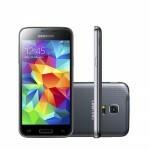 The Samsung Galaxy S4 mini 8GB displays incredible colour capabilities within a 4” Super AMOLED disp.. 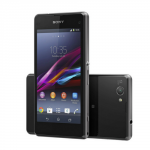 The Xperia M2 Aqua is an all-terrain smartphone. 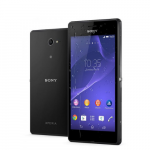 Not only is the Xperia M2 Aqua waterproof, but to m.. 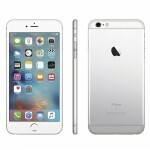 The Sony Xperia Z3 is built with the same components found in Sony's compact digital cameras, offeri.. 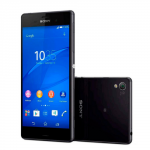 The Sony Xperia Z1 Compact carries the same blisteringly powerful quad-core processor, 4G LTE connec.. 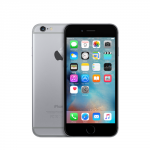 The Apple iPhone 6 Plus is a proud follower of the Apple iPhone family – with its elegant design off.. 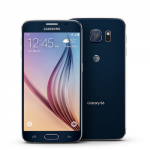 The Samsung Galaxy S6 32GB Demo is amazingly slim and lightweight smartphone, without sacrificing p.. 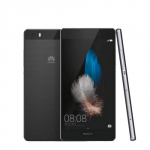 The Huawei P8 lite is designed for perfection in a slim 7.7 mm edge with flawless lines sits perfect.. 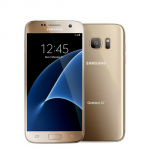 The Samsung Galaxy S6 edge is exceptionally powerful, slim and lightweight within a beautiful curved.. 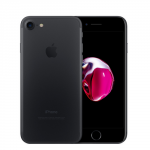 The Apple iPhone 7 dramatically improves the most important aspects of the iPhone experience. 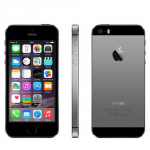 It int.. 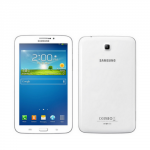 The Samsung galaxy Tab 3 lite is 3G enabled and offers a 7” display screen which exponentially multi.. 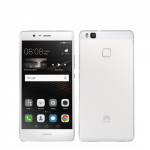 The Huawei P9 lite, successor of the P8 lite features a cutting-edge slim design and a number of inn.. 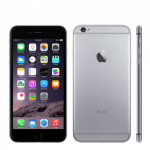 The Apple iPhone 6 32GB is better, larger and dramatically thinner than it’s predecessors. 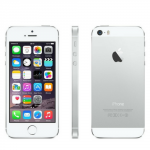 More po.. 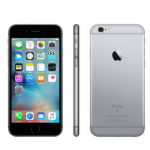 The Apple iPhone 6 is faster, larger and dramatically thinner than it’s predecessors. 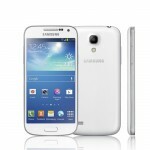 More powerful .. 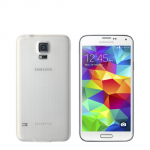 The Samsung Galaxy S5 is a smartphone that truly impacts and adds value to your life. 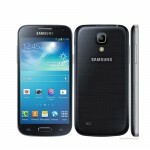 Make split-sec.. 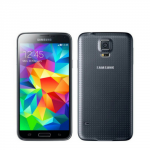 The Samsung Galaxy S5 16GB Refurbished CPO is a smartphone that truly impacts and adds value to.. 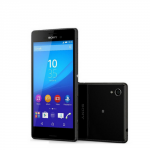 The Xperia M4 Aqua Android™ phone brings you the same innovation in waterproof design as Sony premiu.. 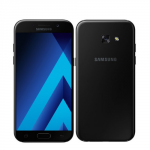 The Samsung Galaxy A5 32GB 2017 was crafted with simplicity in mind and created for maximum enjoymen.. 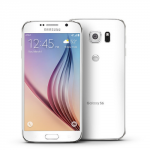 The Samsung Galaxy S6 Flat 32GB White is amazingly slim and lightweight smartphone, without sacrifi.. 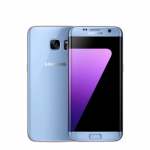 The beauty of the Samsung Galaxy S7 Edge is engineered to give you the slimmest feel in your hand w.. 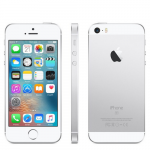 The Apple iPhone 5s 32GB holds security dear with Touch ID — a ﬁngerprint identity sensor. 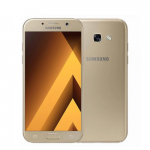 An A7 chi.. 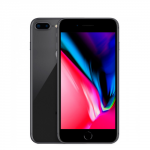 The 4.7-inch Apple iPhone 6 launched in September 2014 and is by far Apples most popular iPhone to d..
A beautiful design is combined with incredible dimensions using the highest-quality plastic, metal a.. 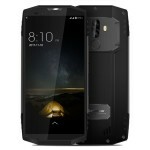 The Blackview BV4000Pro is an affordable Android phone that keeps you connected anywhere you go. 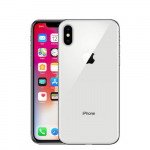 It .. 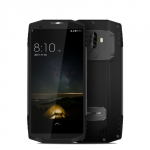 The Blackview BV8000 Pro adopts a perfectly ergonomic body, Triple Proofing, Waterproof, Rustpr.. 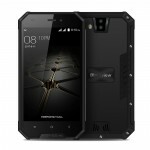 The Blackview BV6000 comes with 3GB Ram and 32GB expandable internal storage up to 128GB supports&nb.. 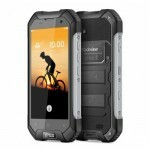 The BlackView BV7000 Rugged is an IP68 Rugged phone with Corning Gorilla Glass 3 has been built to l..
Blackview’s BV6000S IP68 Smartphone is designed to withstand the toughest of conditions. 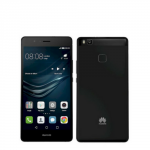 For those w..
Meet the Blackview 7000 Pro, a sophisticated Android phone that features a stylish and tough IP68 de.. 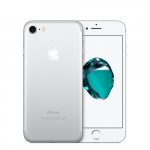 The use of a high-quality plastic and metal and Corning Gorilla Glass 5, a brutal design is combined.. 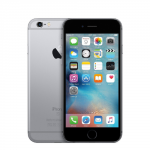 The moment you turn on your refurbished Apple iPhone 6s 16GB, you know you’ve never felt anything li.. 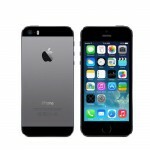 The Apple iPhone 5 set a precedent, with an amazing amount of technology in a remarkably thin, lig.. 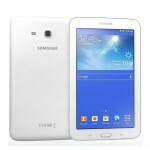 The Samsung Galaxy Tab3 T116 is 3G enabled and 7 inches in size, it was designed for ultra portabili.. 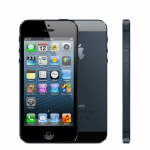 The Apple iPhone 5 32GB smartphone is equipped with a 4-inch retina display screen, your pictures an.. 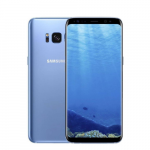 Inspired by the natural beauty of water, the 2.5D double-sided curved glass, diamond-cut metal frame.. 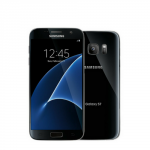 The Galaxy S5 mini delivers a wide and vivid viewing experience, outfitted with a 4.5-inch HD Super .. 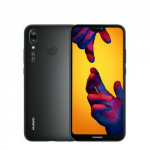 The Huawei P20 is Blazing a trail in smartphone photography with an all new Leica Dual Camera. Life .. 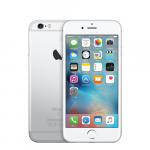 The smartphone industry has entered an era of full view. 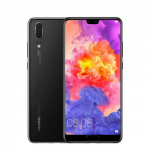 As a trendy series of smartphones with HUAW.. 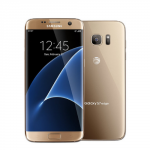 The beauty of the Samsung Galaxy S7 Edge 32GB is engineered to give you the slimmest feel in your h.. 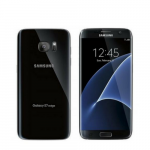 The Samsung Galaxy S7 can go everywhere you go. In the rain, the shower, or the pool. 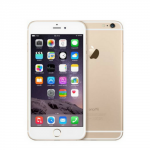 Up to 30 minut.. The Sony Xperia Z5 lets you capture life's greatest photo opportunities, before they pass you by. 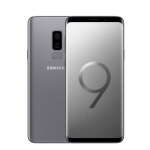 Wi.. 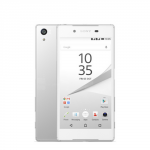 The Sony Xperia Z5 Premium upgrades to a larger 5.5" display with 2160 x 3840 pixels allowing y.. 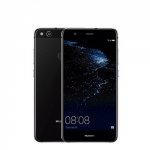 The HUAWEI P20 lite 64GB Dual Sim sports a sleek compact frame that’s almost entirely dedicated to i.. 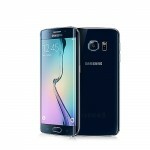 The Samsung Galaxy S6 32GB is an amazingly slim and lightweight smartphone, without sacrificing pro.. 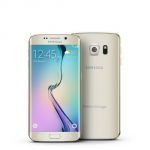 The Samsung Galaxy S6 Edge 64GB Demo is exceptionally powerful, slim and lightweight within a beauti.. 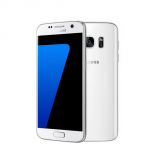 The Samsung Galaxy S4 mini 8GB White displays incredible colour capabilities within a 4” Super AMOLE..
Samsung Galaxy S8 64GB smartphone was launched in March 2017. 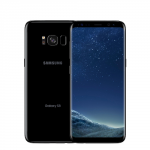 The S8 has been designed with a 5.8 in.. 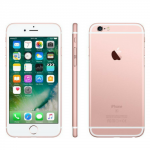 The Apple iPhone SE 32GB, the most powerful 4-inch phone ever. 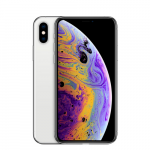 To create it, Apple started with a be.. 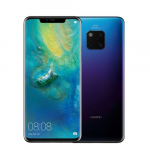 The Huawei Mate P20 Pro isn’t one of those underwhelming phones that get churned out annually with a.. 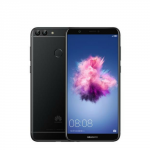 The HUAWEI P20 lite 64GB sports a sleek compact frame that’s almost entirely dedicated to its 5.84-i.. 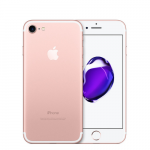 The Apple iPhone 8 64GB features an all-glass design, front and back with an aerospace-graded alumin.. 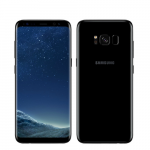 The Apple iPhone X has achieved the goal of creating an intelligent device who enclosure and display..
Samsung Galaxy S8+ 64GB smartphone was launched in March 2017. 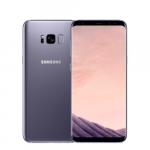 The S8+ has been designed with a 6.2 .. 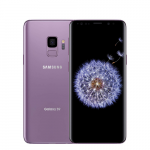 The Samsung Galaxy S9 has a truckload of drool-worthy features, this smartphone takes innovation to .. 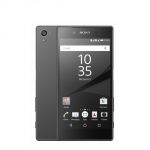 The Sony Xperia Z5 Compact is made to keep up with the best smartphone innovations in a compact size.. 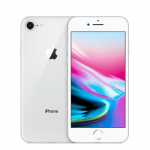 The Apple iPhone XS features an 5.8-inch Super Retina display with custom-built OLED panels for an H..